Where will your house be advertised…. and on more than 30 other sites around the web. 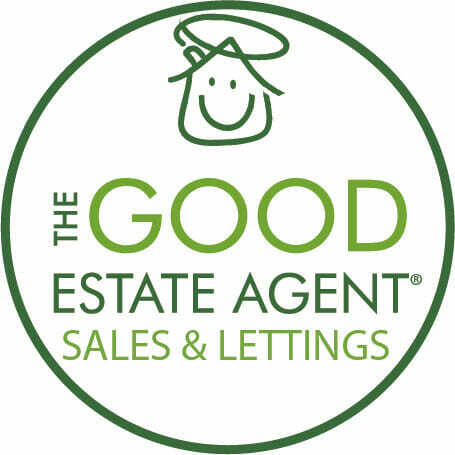 Michael (The Good Estate Agent – Loughton) Good – he is Excellent !! Michael worked tirelessly to sell our home – do not use anyone else on the high street – he is the best. A consummate professional who knows his field – highly trusted and highly recommended. FINALLY, AN AGENT THAT WORKS FOR YOU – EXCELLENT SERVICE. Most estate agents leave people wondering what they got for the fees that they have paid. Not so the Good Estate Agent. From start to finish, professional, efficient, honest and straight talking. They tell you what should be done, tell you when and how it will be done, and deliver. Can’t fault them. Absolutely the best estate agent! Absolutely the best estate agent in Loughton! We tried to sell with multiple agents but Michael’s approach works best, conveniently timed bookings, respectful, responsive and highly valuable. Would highly recommend! A great family run company where customer service is right at the top of the list. I have been using ‘The Good’ for 5 years. They are good value for money and as a fully managed property service I know my rental property is in good hands. FLAT LET BEFORE IT WAS EVEN ON THE MARKET! The agent viewed my flat before the renovation was finished and brought prospective tenants round the following weekend. They were all referenced and ready to move in as soon as the flat was ready only 3 weeks later so no need for marketing on this occasion – very impressed.